You Can Buy E-Books and Still Buy Local. Home » Blog » You Can Buy E-Books and Still Buy Local. 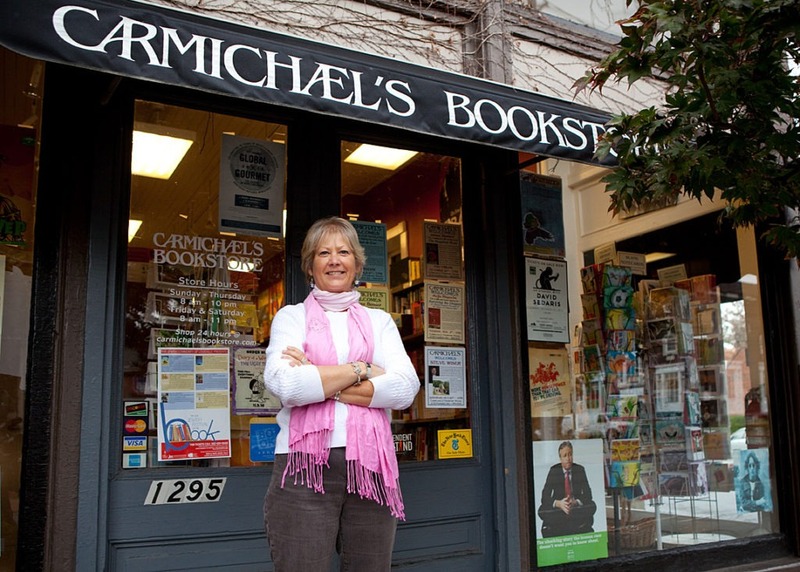 Read more about American Booksellers Association, independent bookstores.